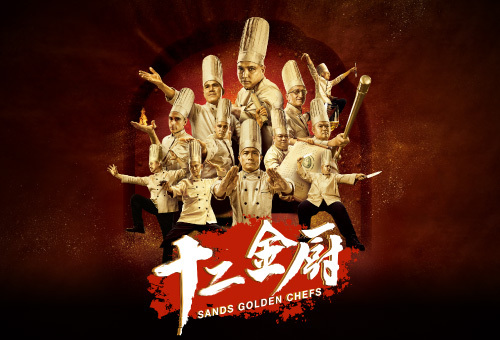 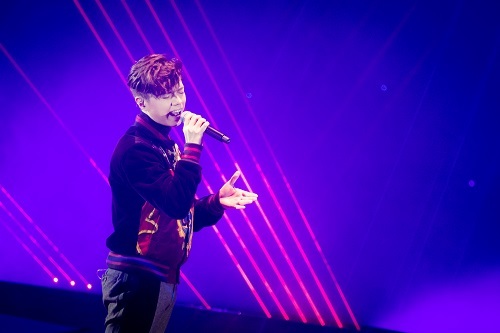 (Macao, Oct. 7, 2018) – Emperor Entertainment Group (EEG) brought ten of its top talents together for a fabulous evening of entertainment at the EEG ALL STARS Concert at The Venetian® Macao’s Cotai Arena on Saturday to thrill a capacity audience. 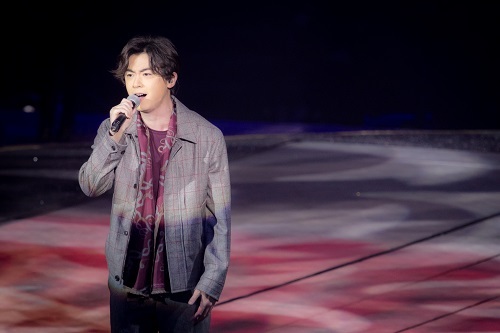 EEG ALL STARS Concert featured a who’s who of well-known Hong Kong singers, including Joey Yung, Hacken Lee, Leo Ku, Hins Cheung, Vincy Chan, Angela Hui, Ken Hung, Sherman Chung, Deep Ng and Adason Lo. 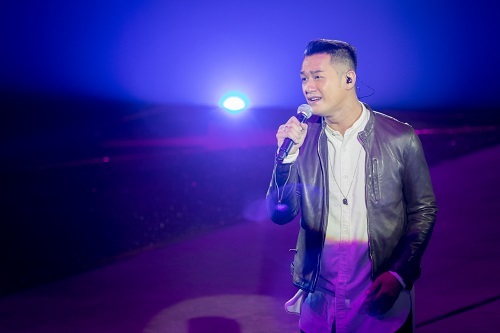 Fans were treated to a ‘best of’ from the talented artists, with each performing their classic hits. 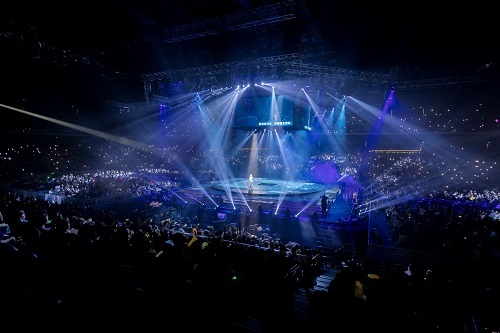 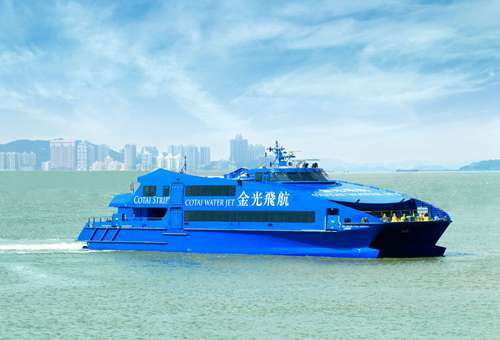 With a unique four-sided stage allowing unprecedented views from every part of Cotai Arena, fans had an intimate experience with the performers, who put on a spectacular showcase of their musical talents enhanced by a stunning audio-visual production. 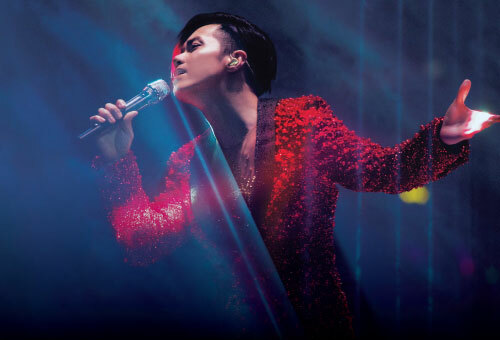 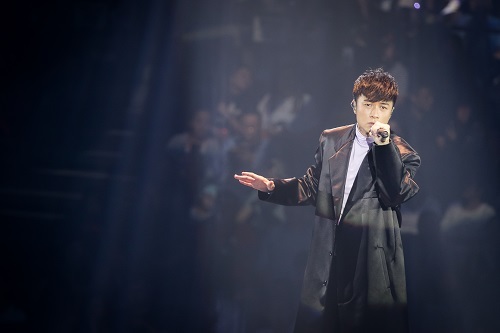 A leader in concert promotion and artist management as well as a renowned record label, EEG’s ten adored singers have between them released dozens of albums and performed hundreds of concerts, winning a legion of fans across Asia and the world. 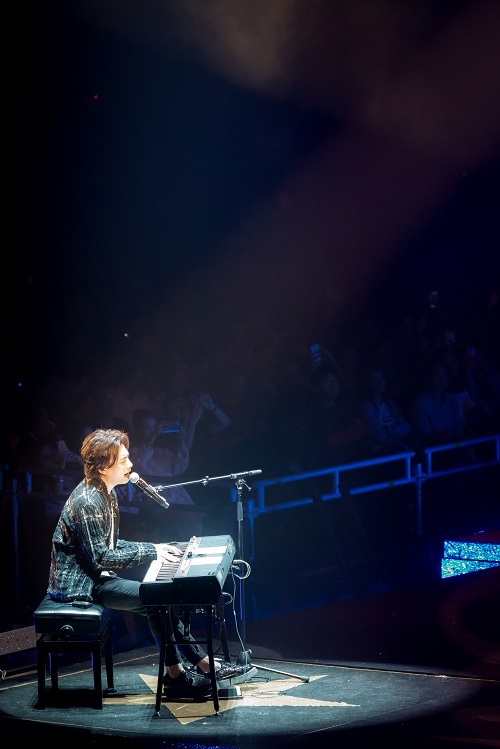 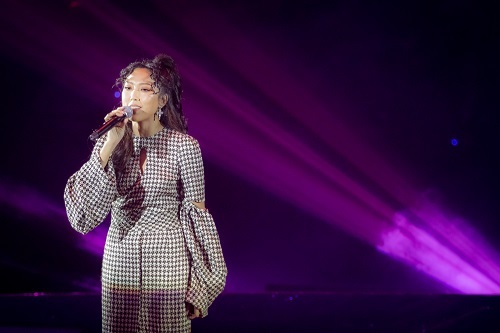 Photo caption: Ten top Hong Kong singers offered a fabulous evening of entertainment for delighted fans at EEG ALL STARS Concert at The Venetian Macao’s Cotai Arena on Saturday. 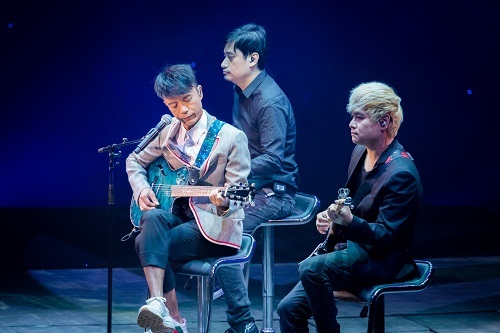 Photo caption: EEG ALL STARS Concert featured a who’s who of Hong Kong’s top artists, including Joey Yung, Hacken Lee, Leo Ku, Hins Cheung, Vincy Chan, Angela Hui, Ken Hung, Sherman Chung, Deep Ng and Adason Lo.